In April 2018, a rising star in the poker world caught the attention of a multinational gaming platform that would soon be expanding into unknown territory. Subsequently, this talented individual was made an ambassador for the brand in their native country, a dream come true for any aspiring Phil Helmuth or Vanessa Selbst. 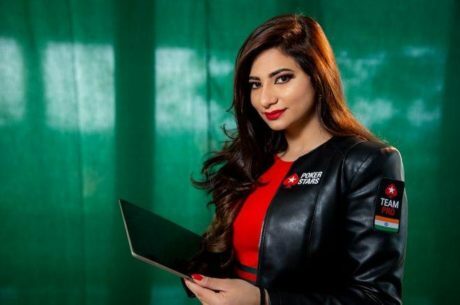 Muskan Sethi, however, was no ordinary talent, and her appointment as an Indian ambassador for the poker platform, PokerStars, was no ordinary collaboration. At just 24 years of age, Sethi became India’s first professional female poker play when she rose to prominence on the televised poker tournament Sharkcage, competing against established poker veterans and celebrities. Since then, she has carved out a career path within the discipline that has placed her at the forefront of changing the perception of the game in the culture of her native country and across the globe. It goes without saying that elite poker players are often of the same mould, but Sethi smashes every stereotype and is living proof that once a woman sets her mind to achieving something, she achieves it and more. So successful has she been so far that in January this year, Muskan Sethi set another precedence; this time for being the only female Indian poker player to be honoured by President Ram Nath Kovind. Alongside 111 other remarkable women, who were all recognised for outstanding achievements in typically masculine industries, Sethi was given a prestigious ‘Women’s Achiever Award’ by India’s president. This in turn set in motion even more opportunities that would soon see Sethi leading the online poker team ‘Delhi Diehards’ in the Global Poker League (GPL) India. Sethi is outspoken about the role of women in poker; to her, gender makes absolutely no difference in whether a player will succeed or not. She firmly believes that women can dominate the professional poker scene, and in her role as an ambassador for PokerStars has begun to successfully integrate this mind sport into Indian culture. She’s part of a new wave of players who are championing the discipline of poker as a mind sport – “our skills are based on our mental capabilities and strategic acumen” – and together with fellow Indian ambassador, Aditya Agarwal, is showing aspiring Indian players that there are all sorts of opportunities out there. This year, the poker industry in India has transformed itself, with poker rapidly becoming seen by many as an activity that could lead to an exciting and lucrative career. The accessibility and security elements of the online version of the game, the very arena where Muskan Sethi began her career, mean that it is particularly appealing to those who would ordinarily feel uncomfortable going straight into a live game. As such, PokerStars India, with Sethi’s help, have launched a series of tournaments and free-entry games in the region that will develop the skillset and acumen of players who want to start from scratch, as well as offering professionals challenging tournaments with substantial prizes. The GPL India is one such tournament. Brought into the region by PokerStars, the league features six teams, including the Muskan Sethi-helmed Delhi Diehards, Mumbai Jetsetters, Kolkata Creators and Pune Alphas. Following a hotly-contested online qualifier and GPL Bootcamp, there are now two players per team who will compete for entry into a top event at the PokerStars Bahamas Championships in 2019. It’s an opportunity that Sethi intends to grab with both hands. As a “warm-up” for this major regional competition, Sethi recently made her debut representing India in the World Series of Poker (WSOP) tournament in Las Vegas. As the name suggests, this is a tournament that is contested by the best players from across the world. Sethi may not have scoped a winning bracelet this time around, but nevertheless she is proud to represent her country and has worked hard to accomplish what she’s achieved to date. 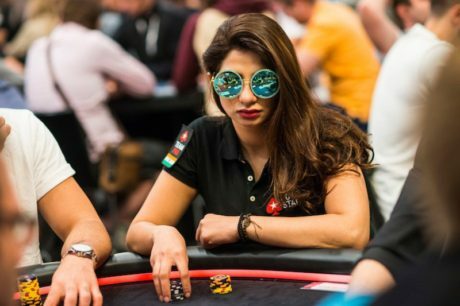 Balancing her GPL captain duties alongside providing tuition to budding players in India through PokerStars school would be enough to manage for any poker pro, however Sethi’s drive is keeping her focused on a longer-term goal: to become “even better at poker and win a big tournament”. 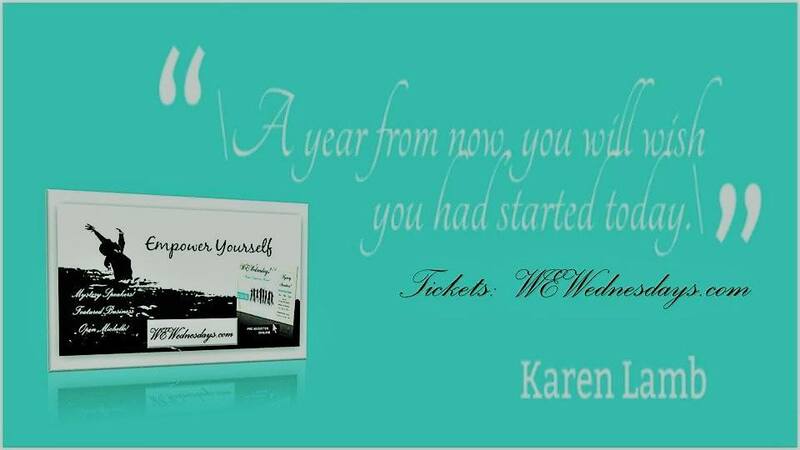 More importantly, perhaps, she also intends to complete her social work projects in the not too distant future, a field she became passionate about after assisting her late mother with the family NGO. A humanitarian, one of India’s “first ladies”, a formidable poker player and a powerful advocate for change and gender equality; Muskan Sethi is a woman taking control of her life and career in a truly inspirational way.